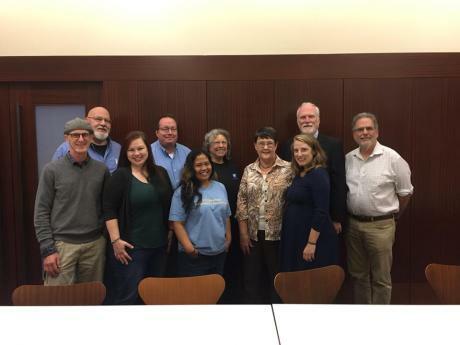 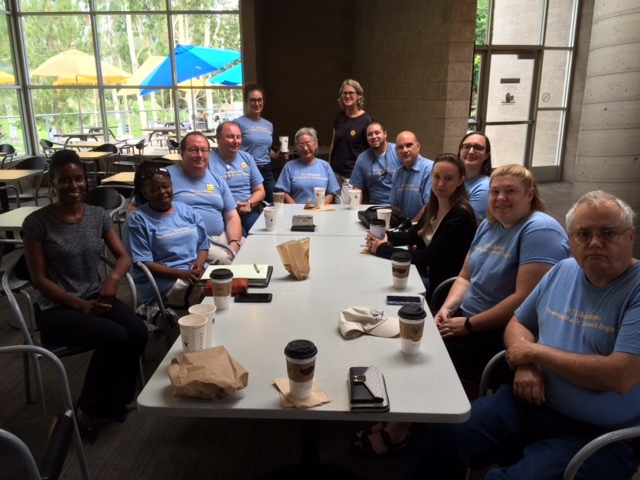 Your bargaining team met with UCOP Labor Relations today to hear their response to our proposals for salary and professional development increases. 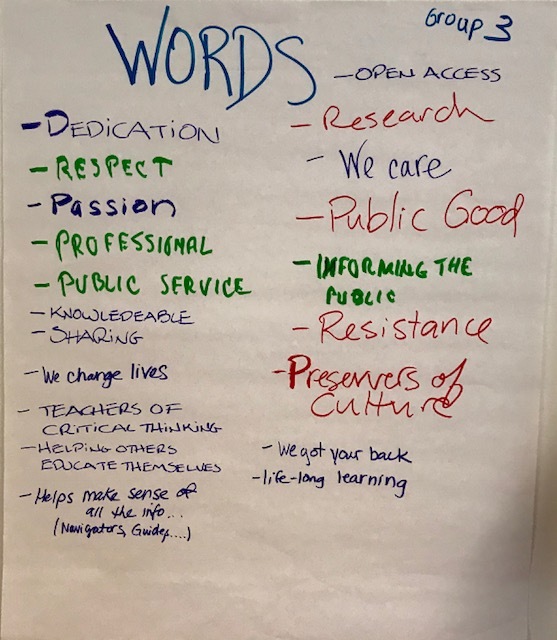 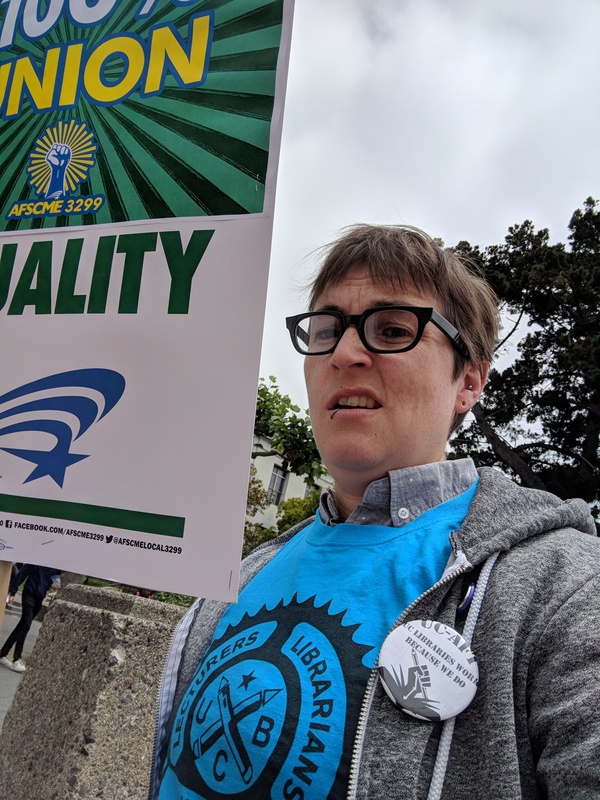 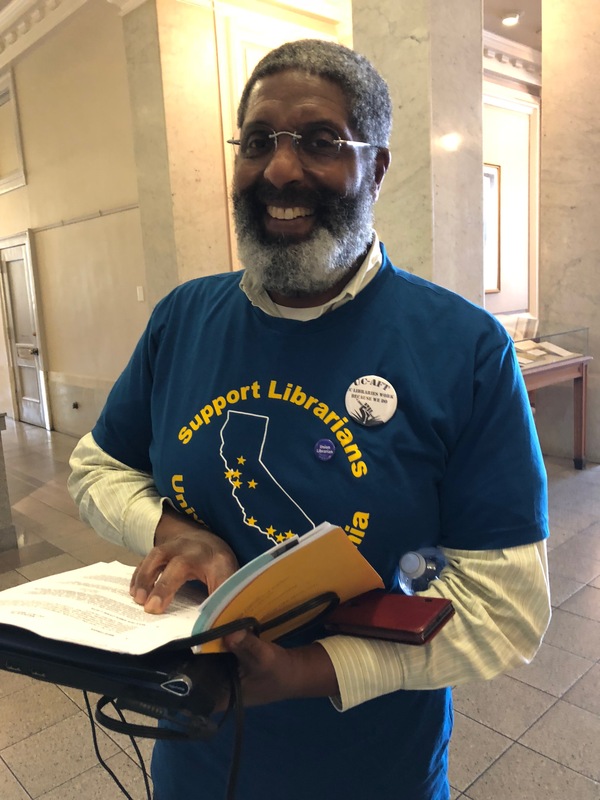 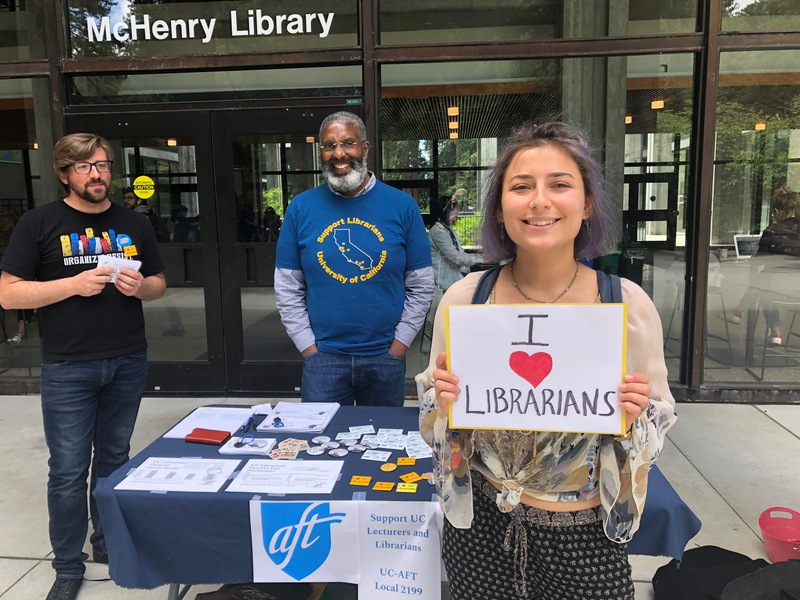 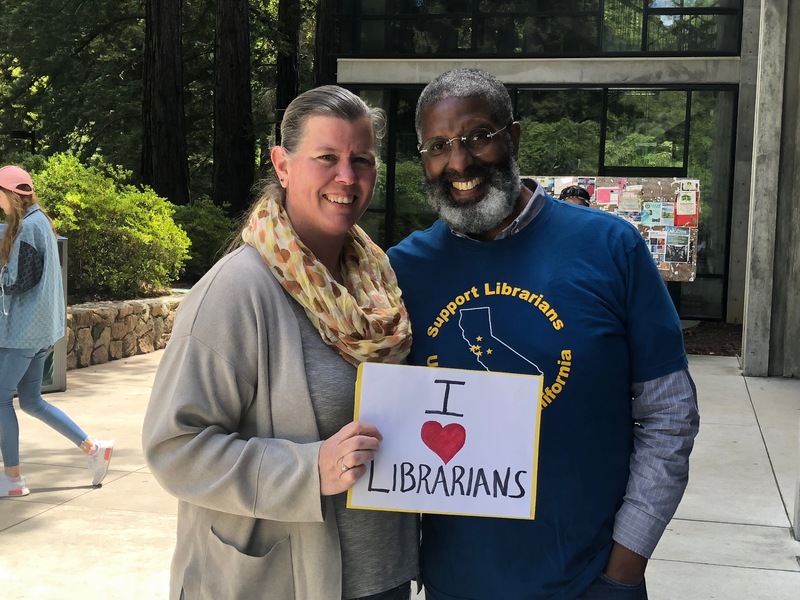 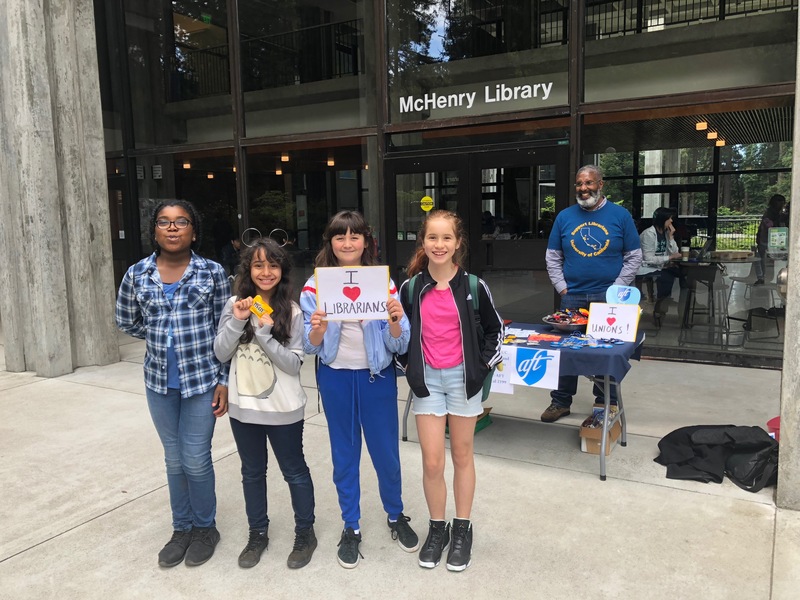 As you may recall, our major proposals were for a 5% base salary increase and $2,000 per year professional development money for each librarian. 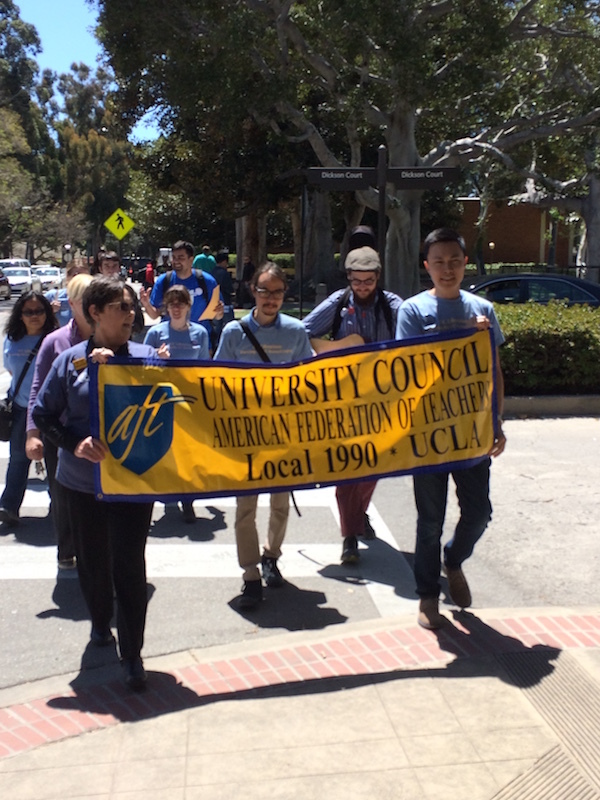 The University gave us a counterproposal to our salary proposal — a pathetic 1%. 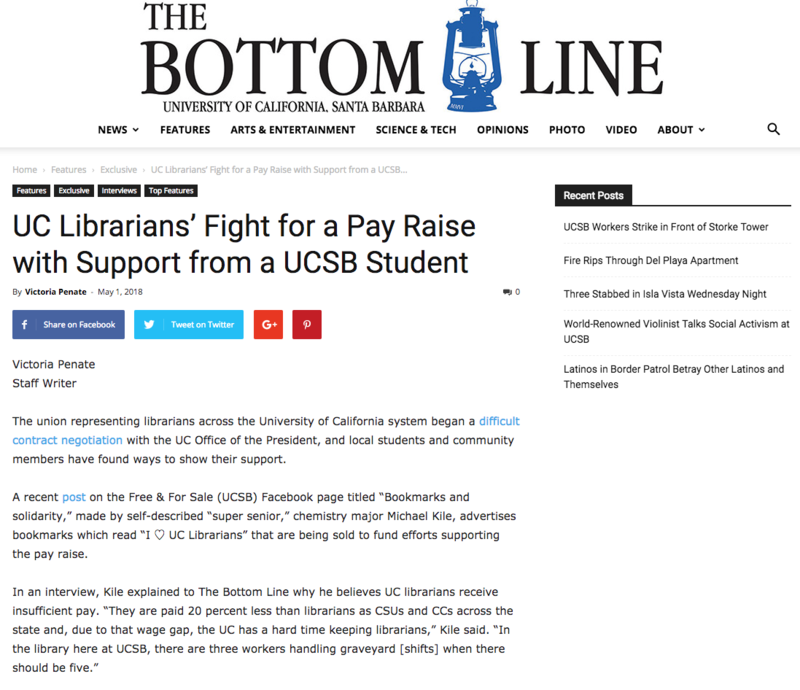 This is even less than the 1.5% salary increase that was recently given to non-represented librarians. 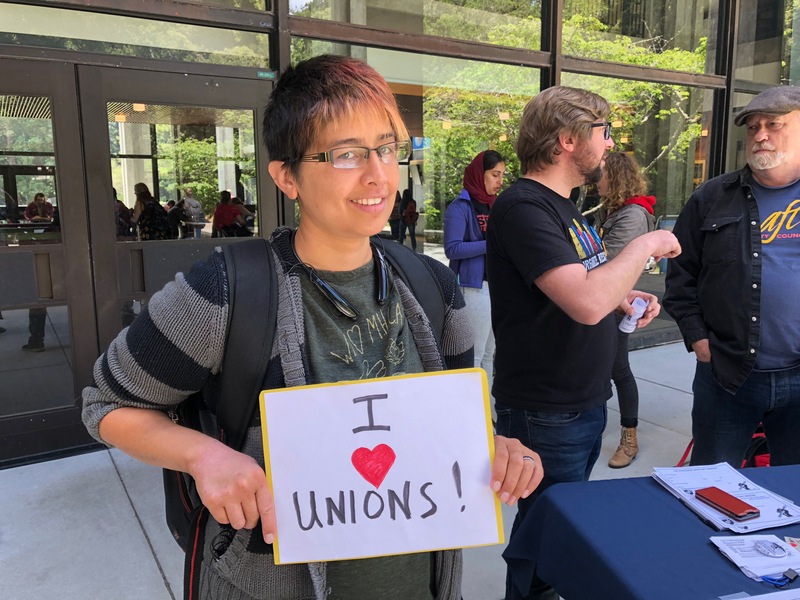 Our bargaining team was shocked at this proposal. 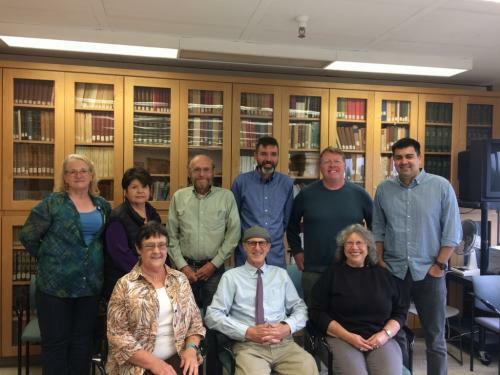 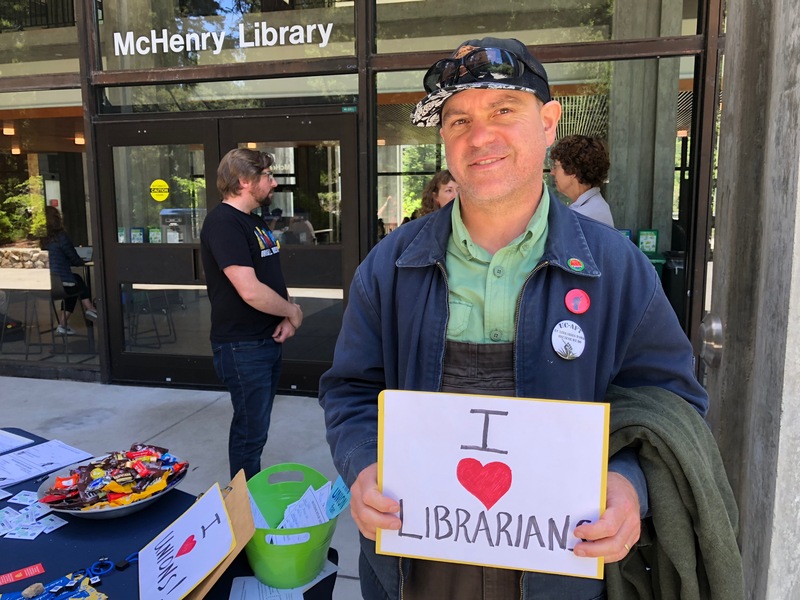 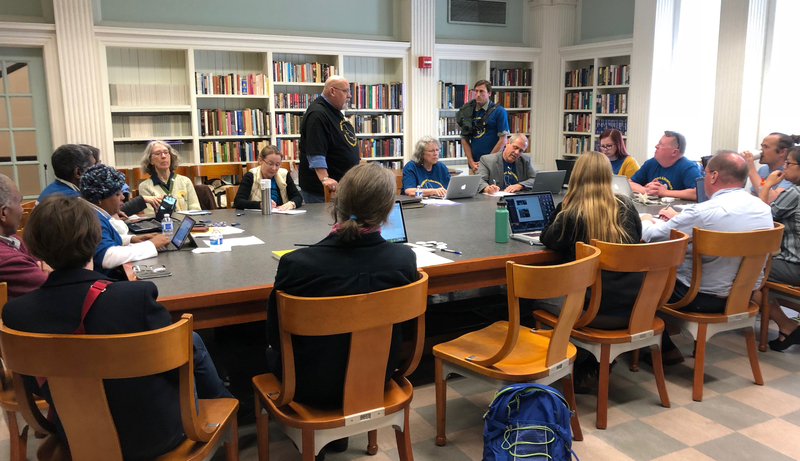 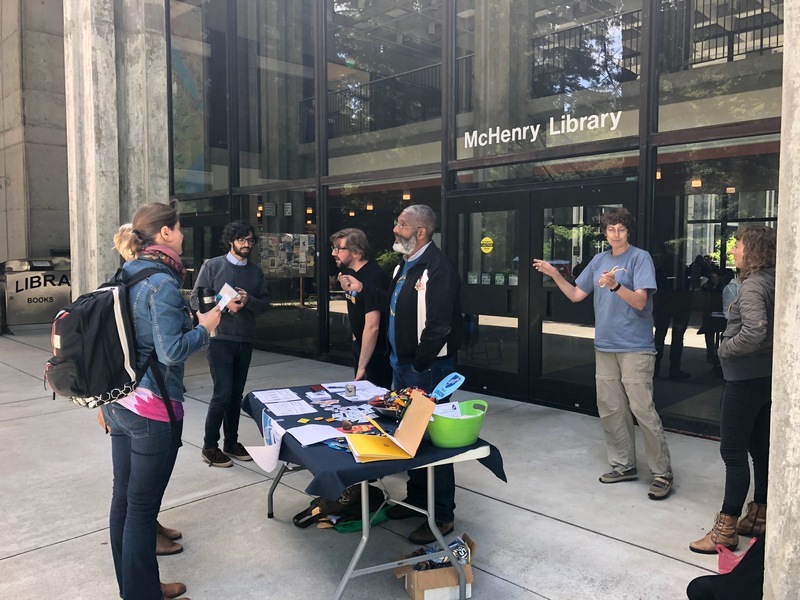 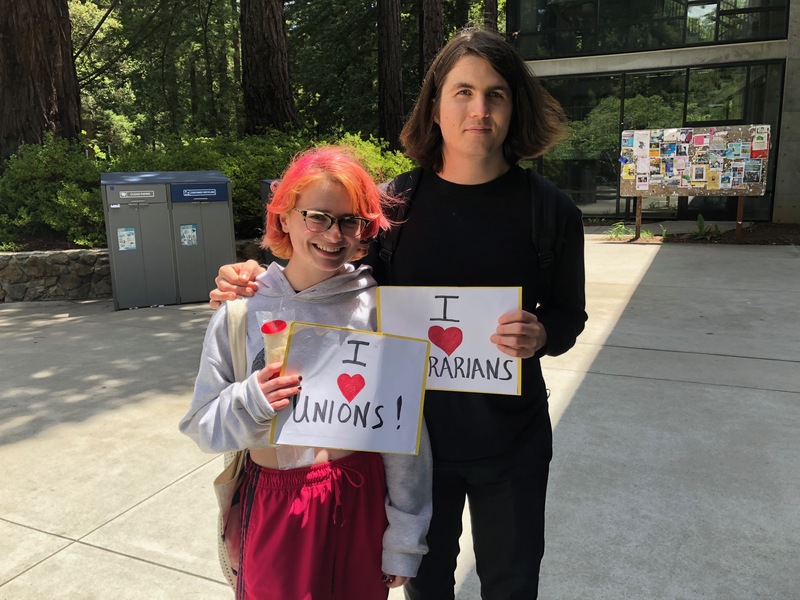 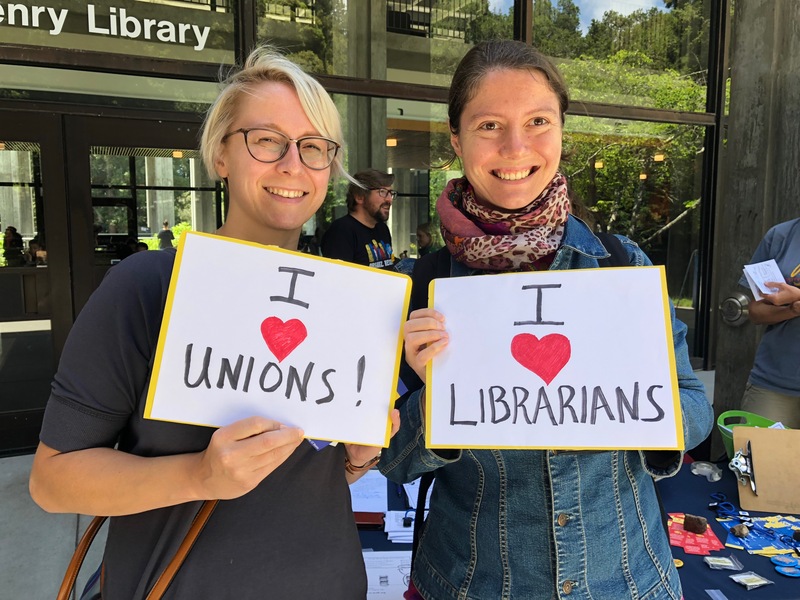 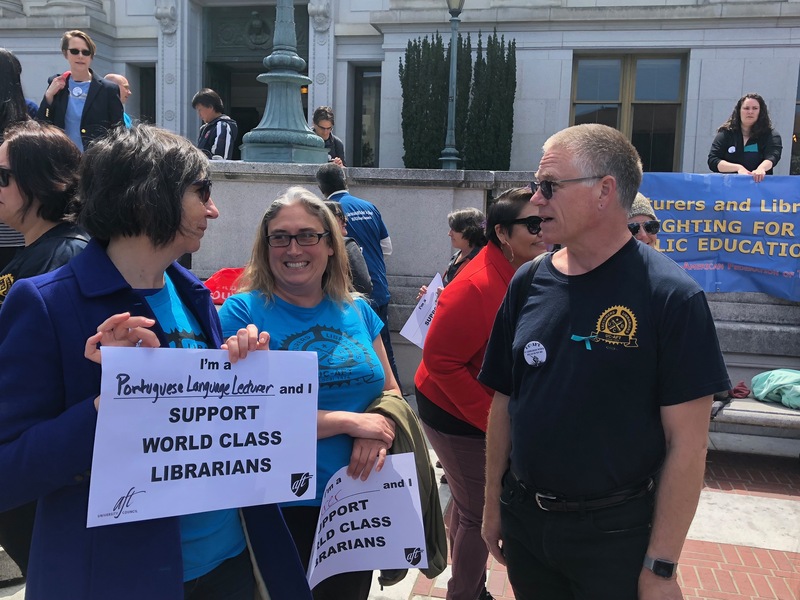 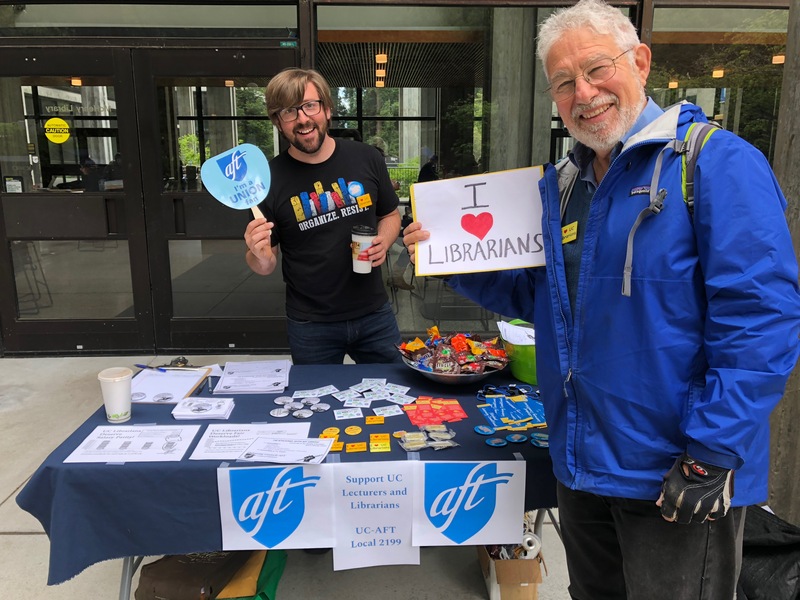 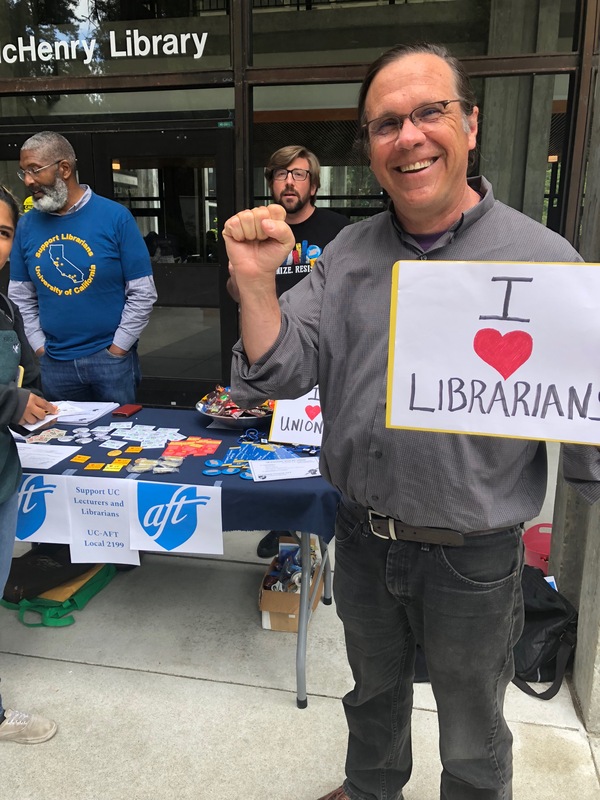 Our Chief Negotiator Axel Borg expressed to Peter Chester, Chief Negotiator for UCOP Labor Relations, and his team (including library HR staff), our dismay at this lack of regard for represented librarians. 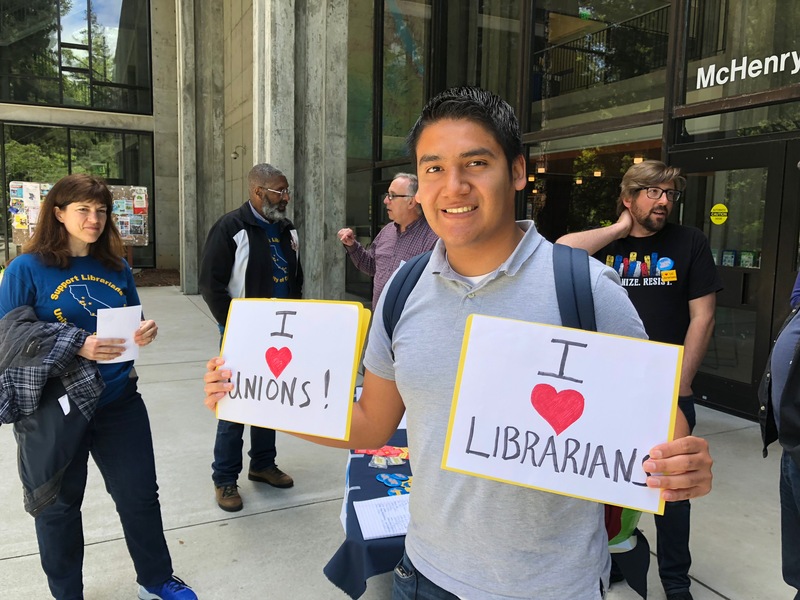 The union will prepare a response to this proposal to be presented at our next bargaining session. 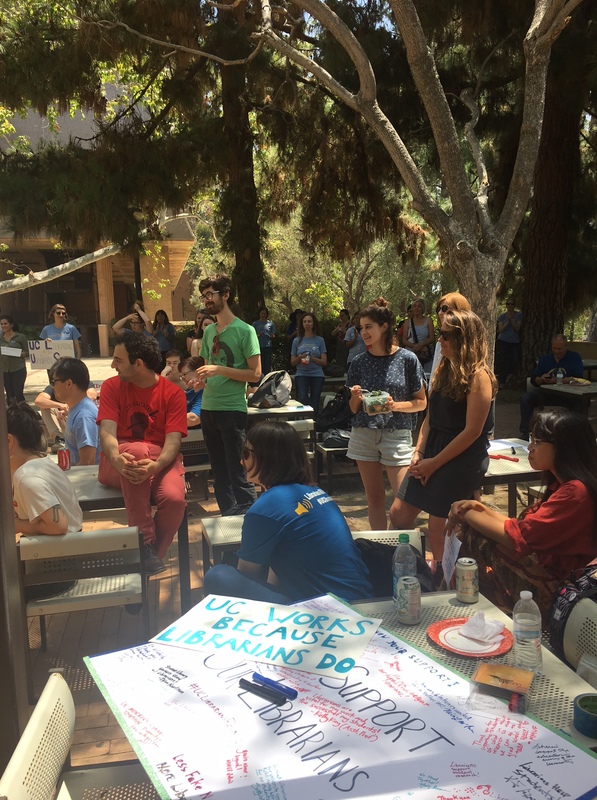 Peter Chester informed us that the University will not be offering any change to the existing professional development funding. 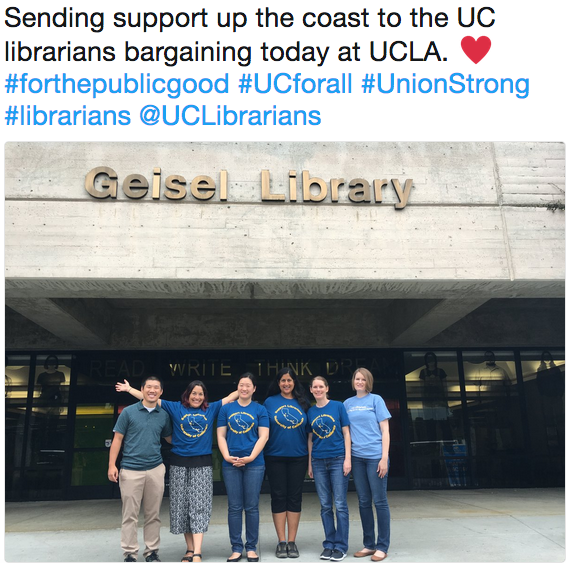 They believe there is “no problem” with funding. 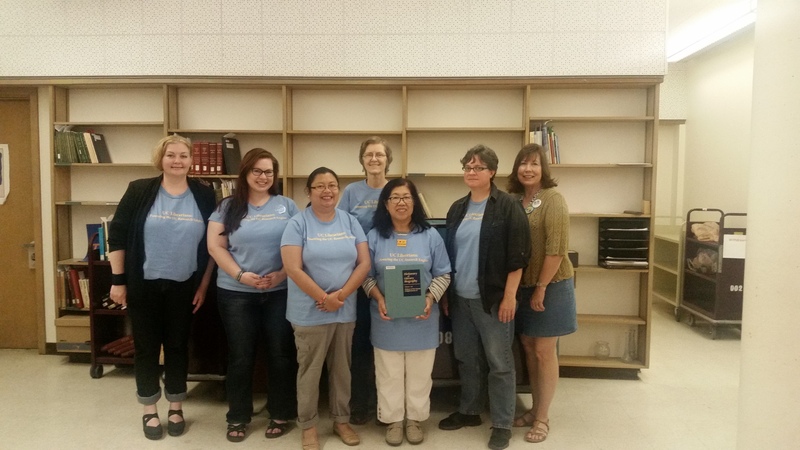 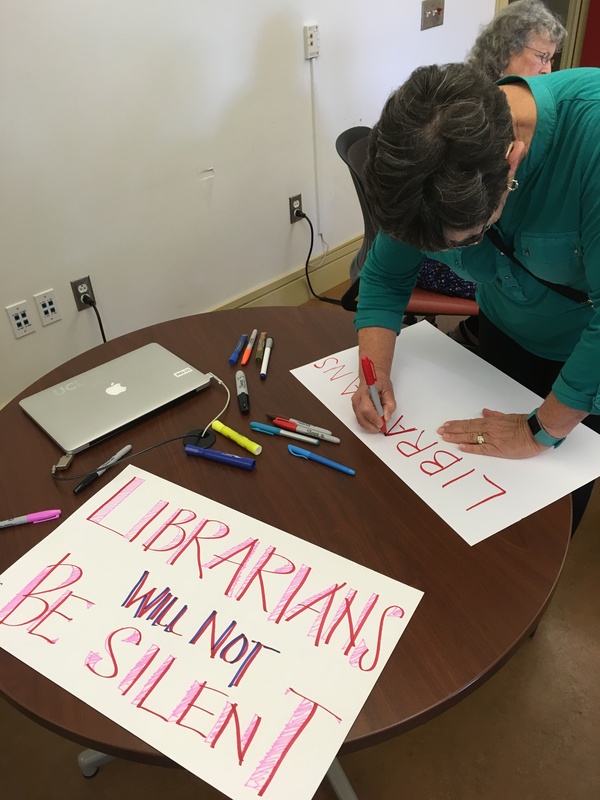 Finally, we would like to thank all the librarians who worked to gather signatures for our petition and those who signed the petition. 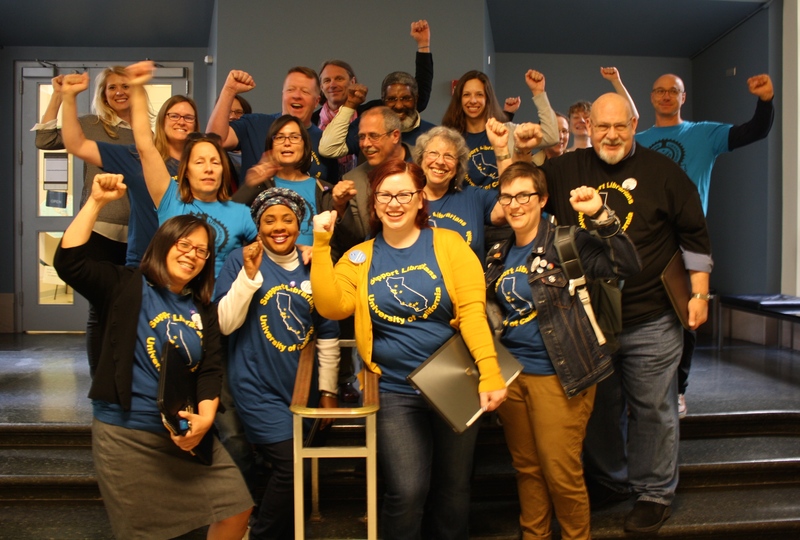 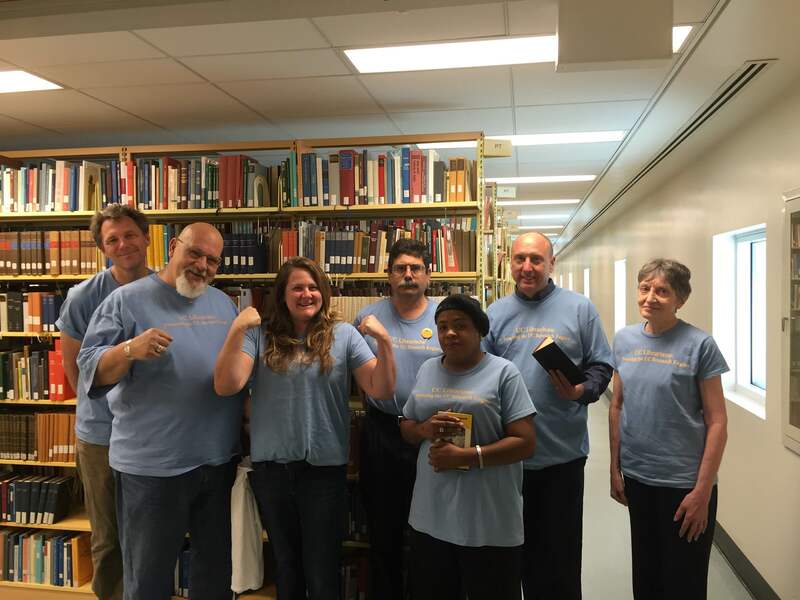 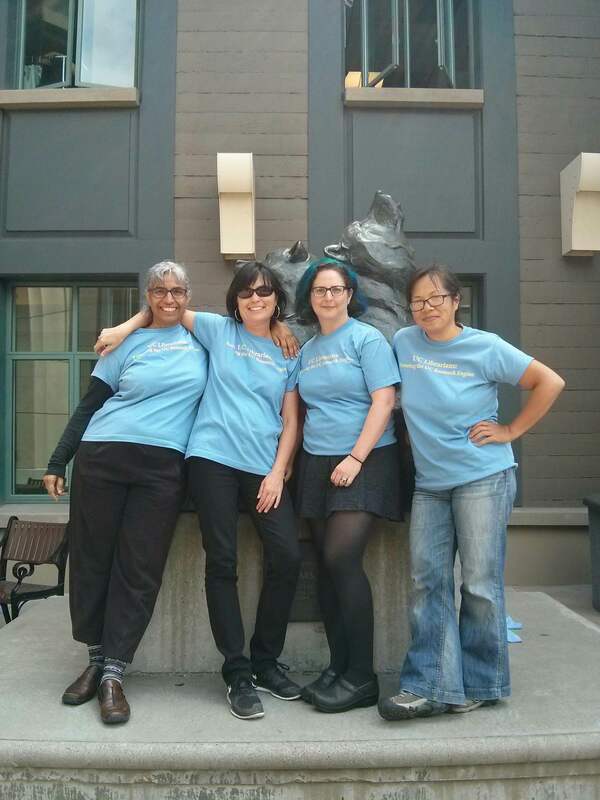 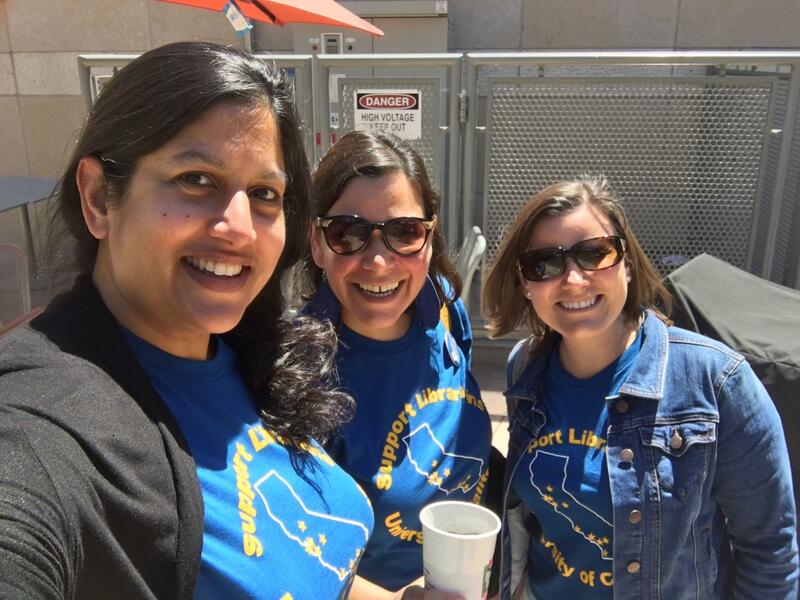 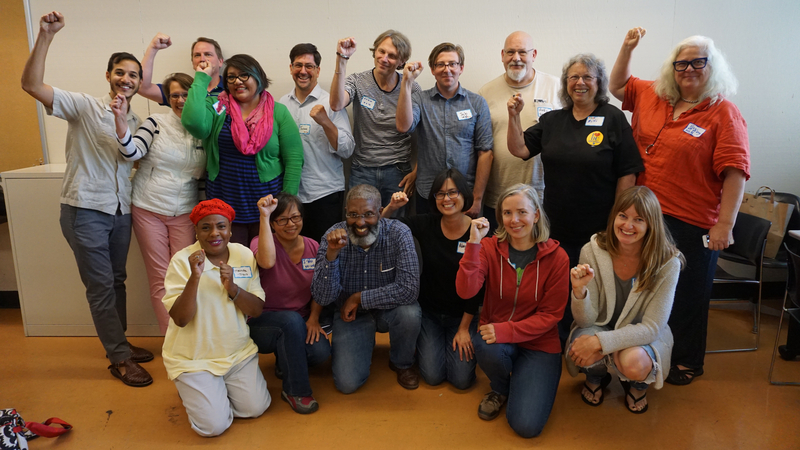 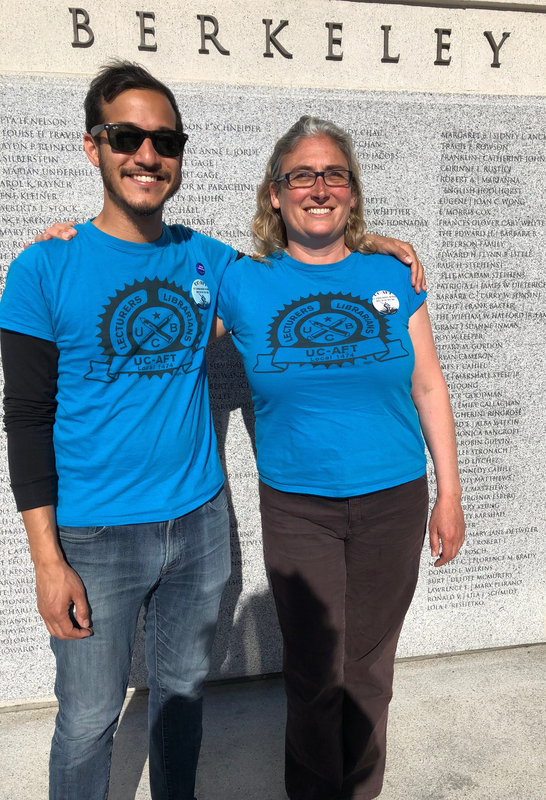 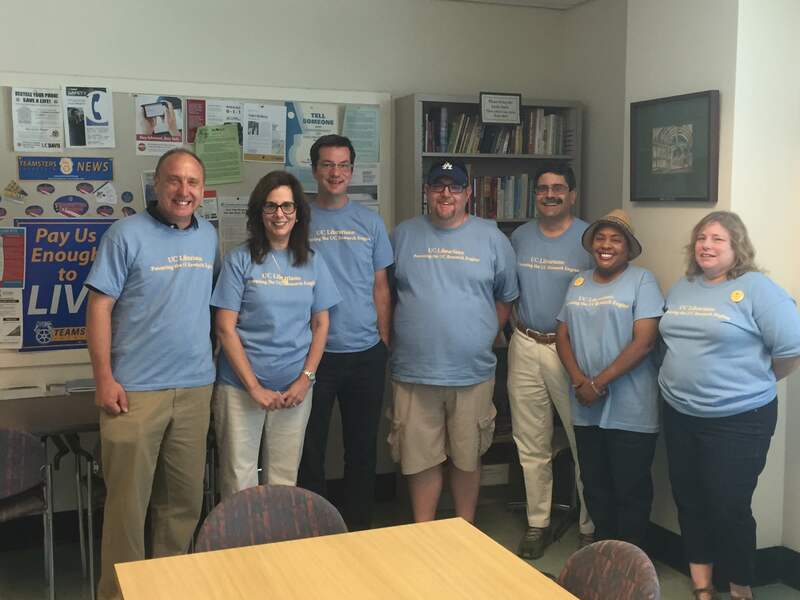 Your efforts resulted in a great outpouring of support for our bargaining team. 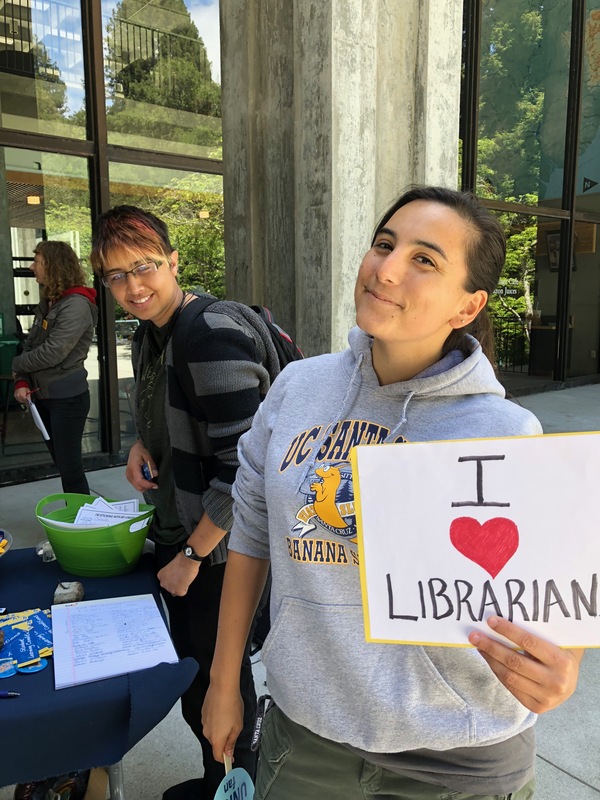 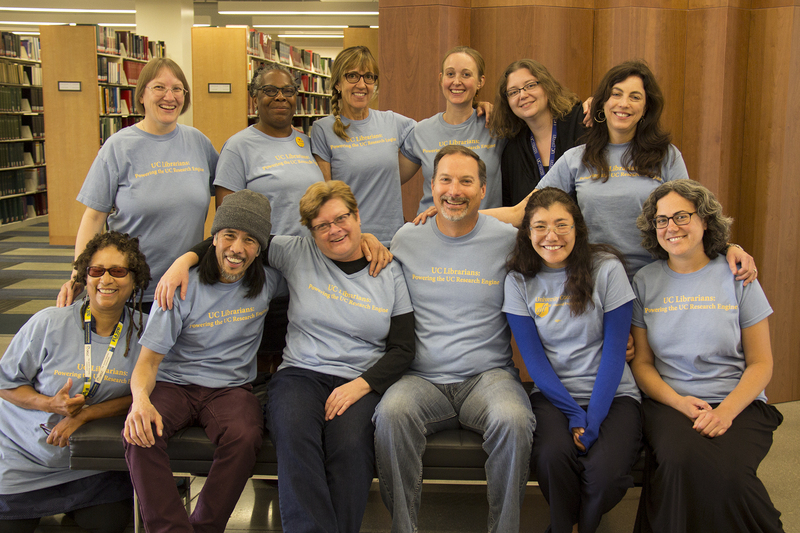 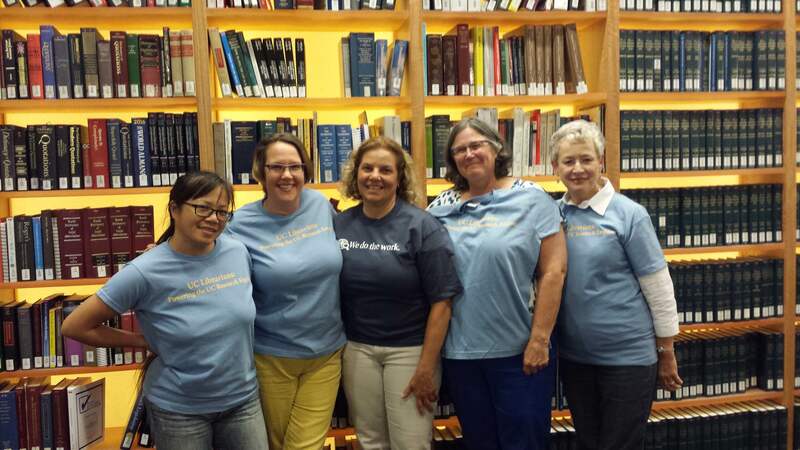 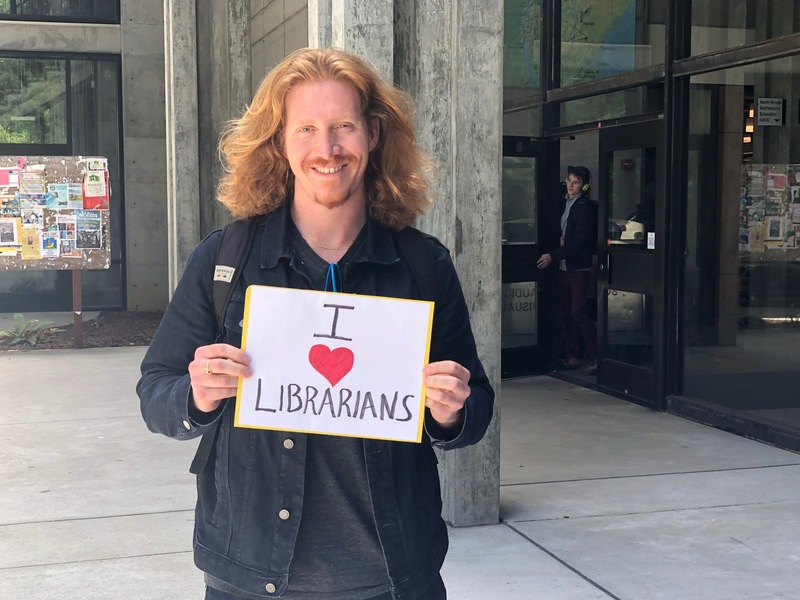 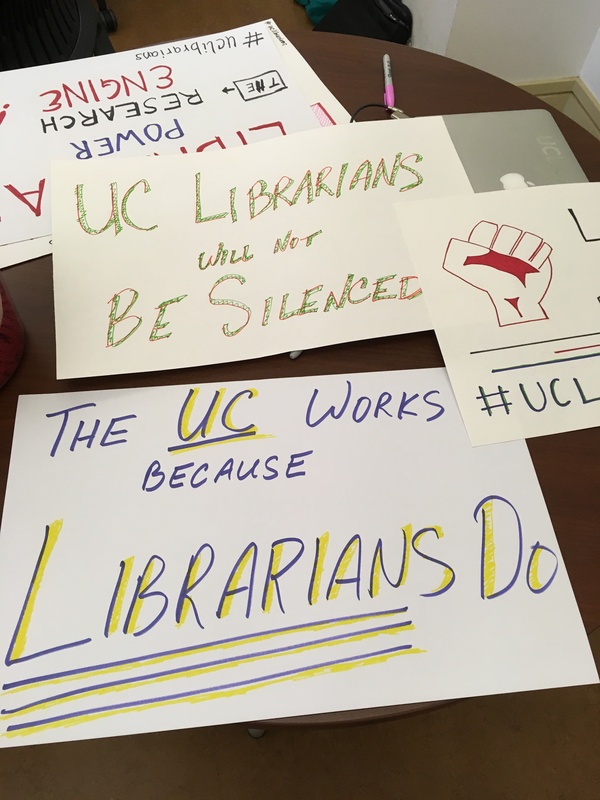 Several campuses came close to having 100% of represented librarians signing. 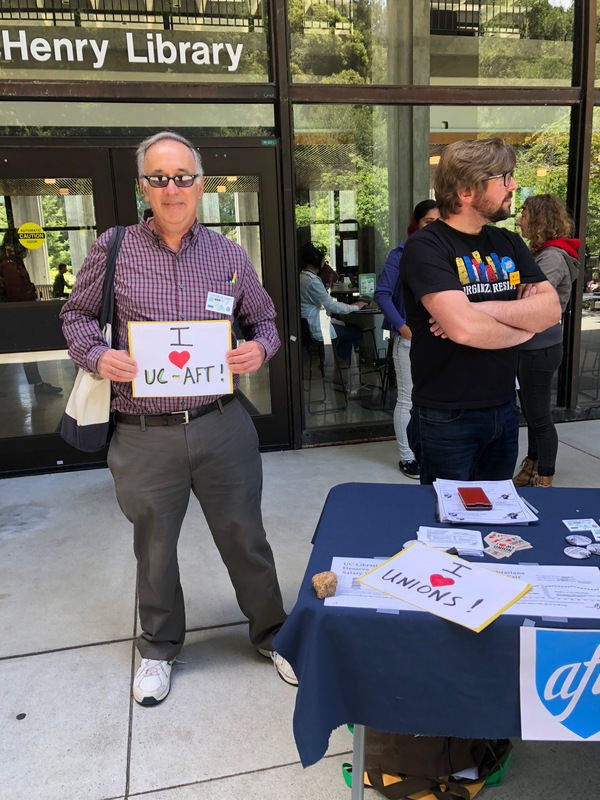 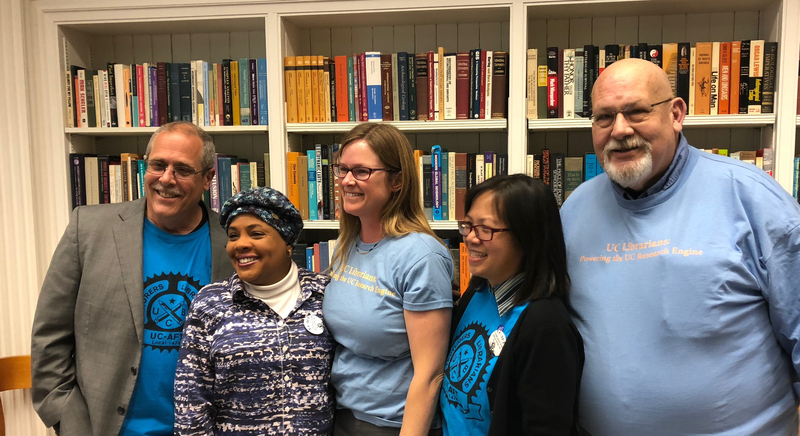 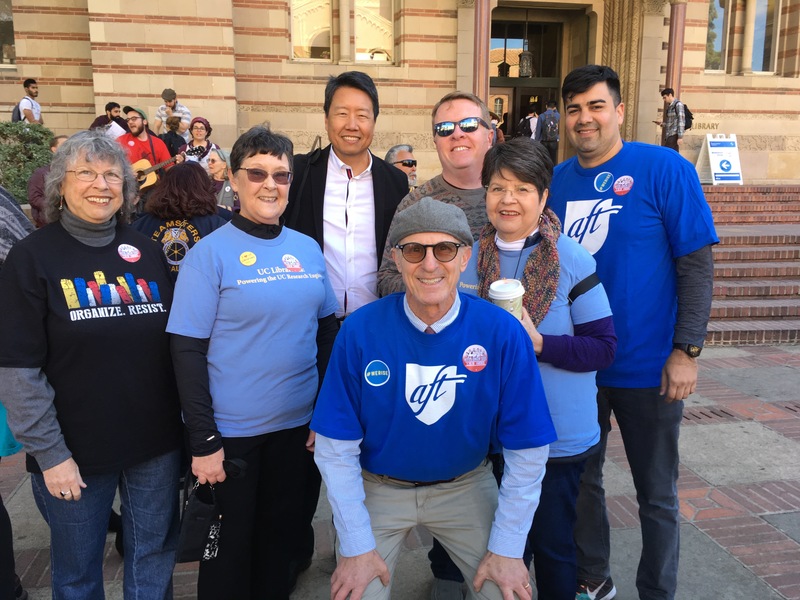 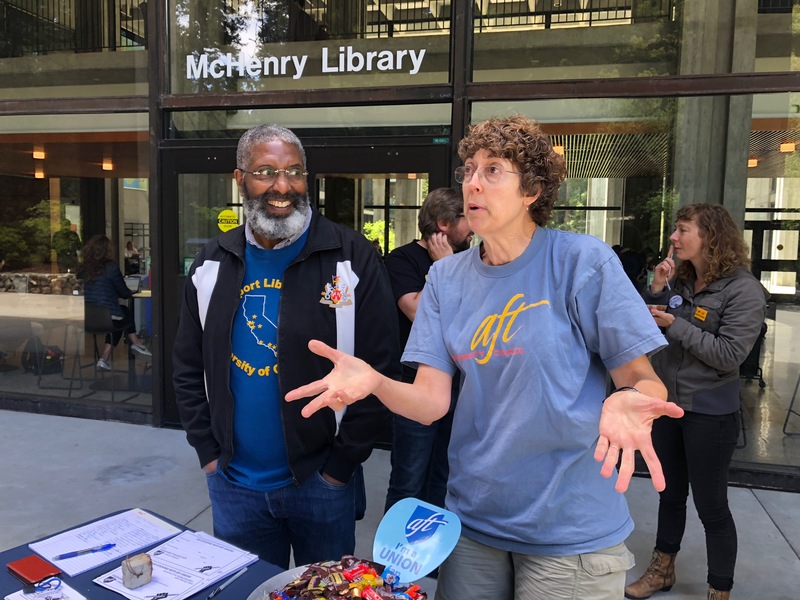 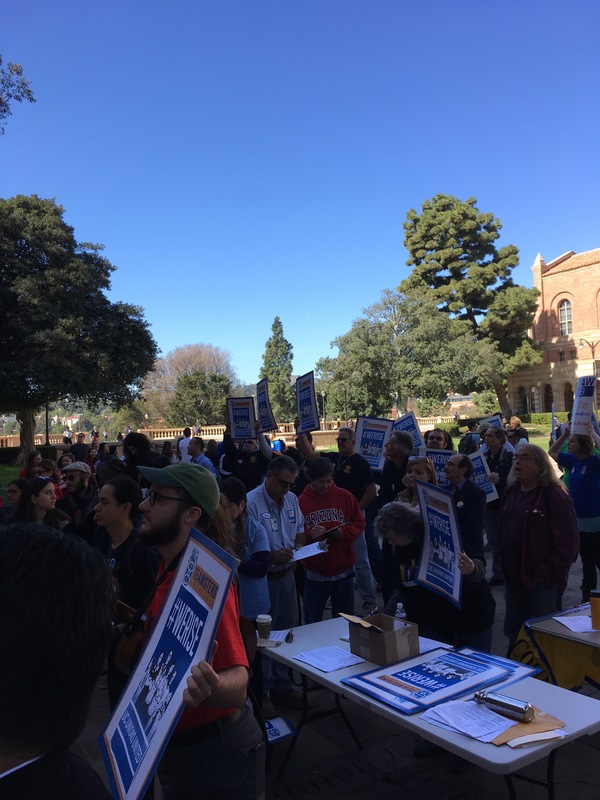 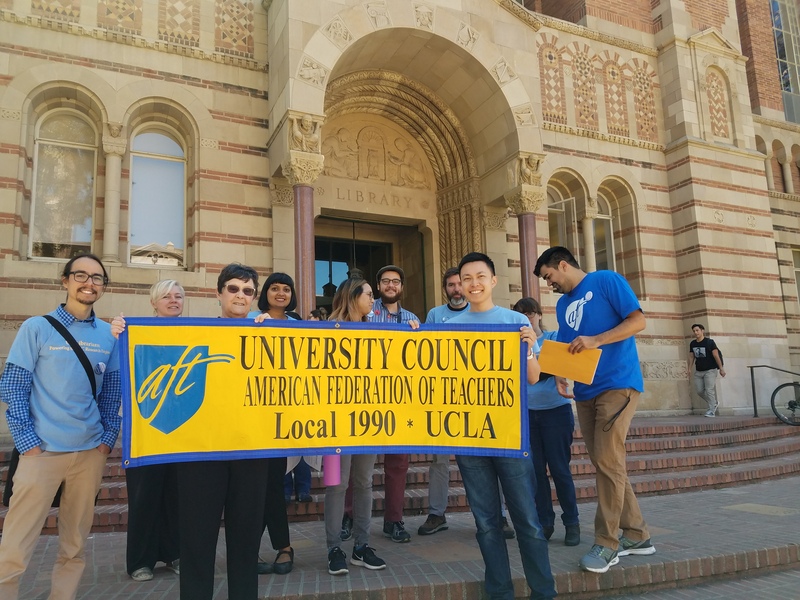 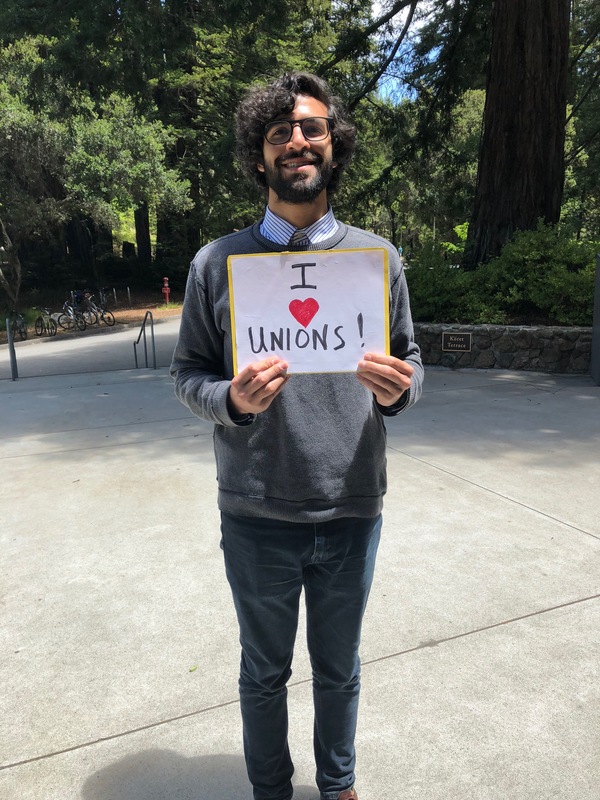 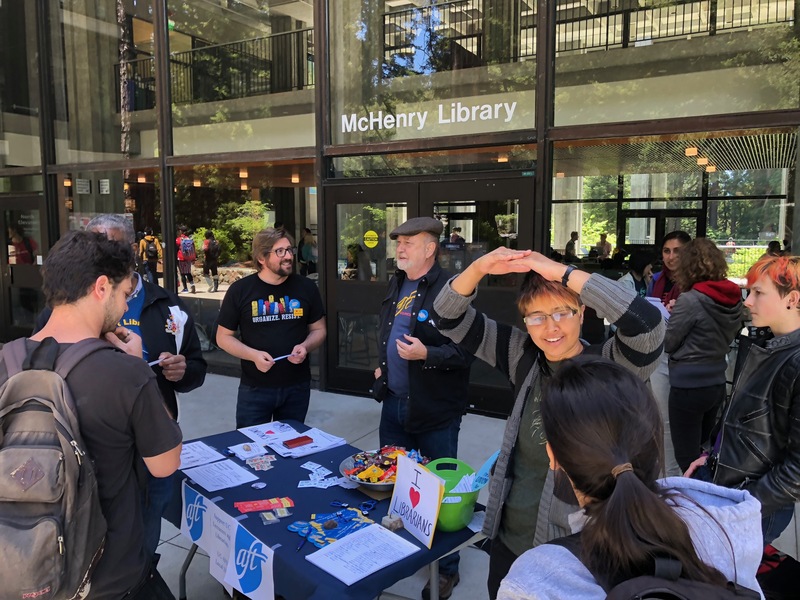 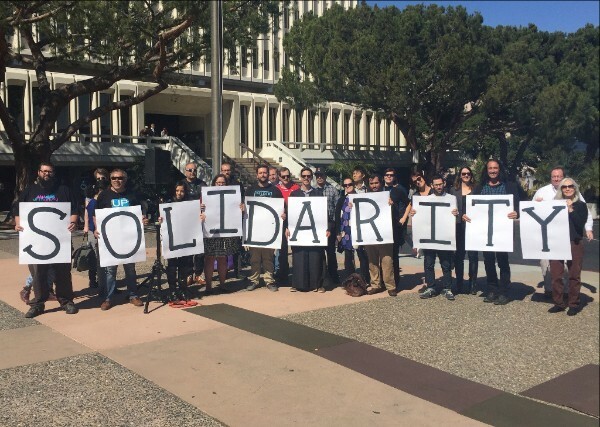 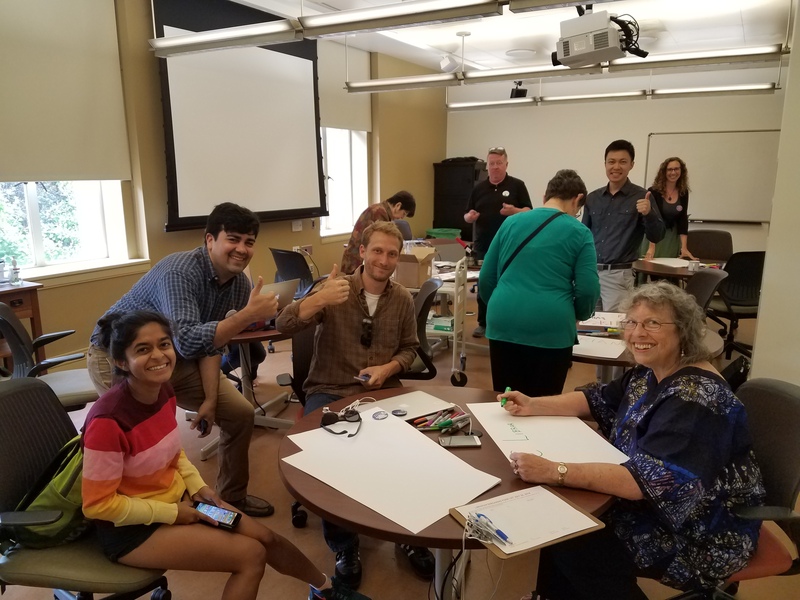 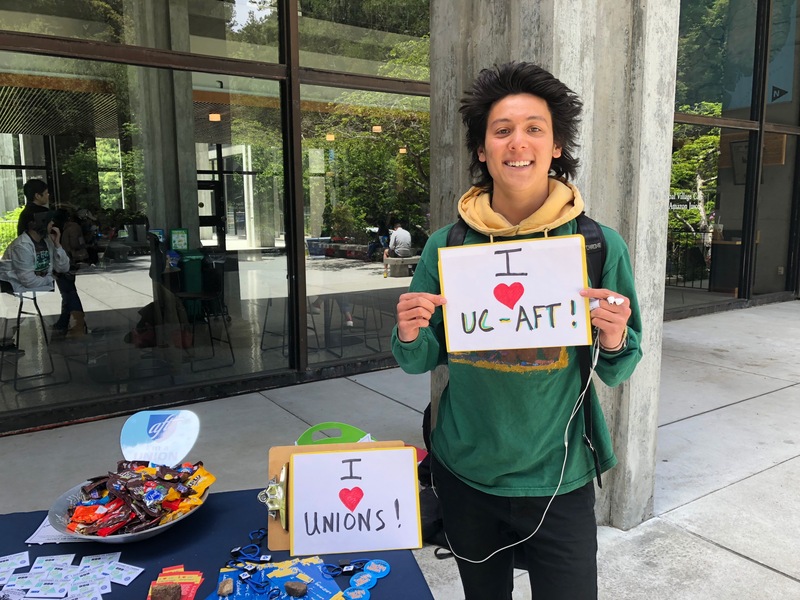 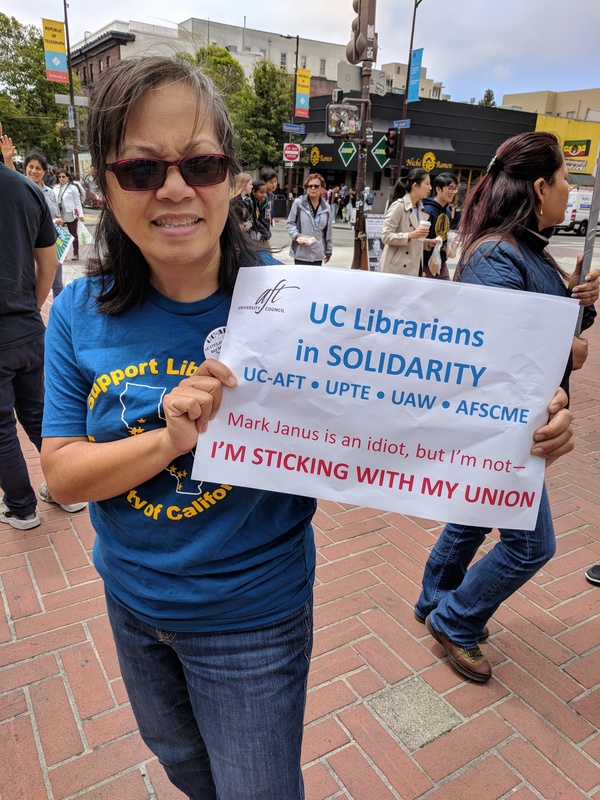 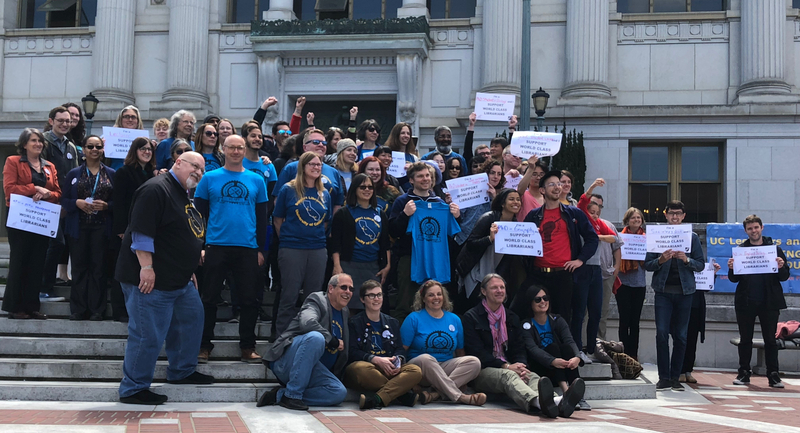 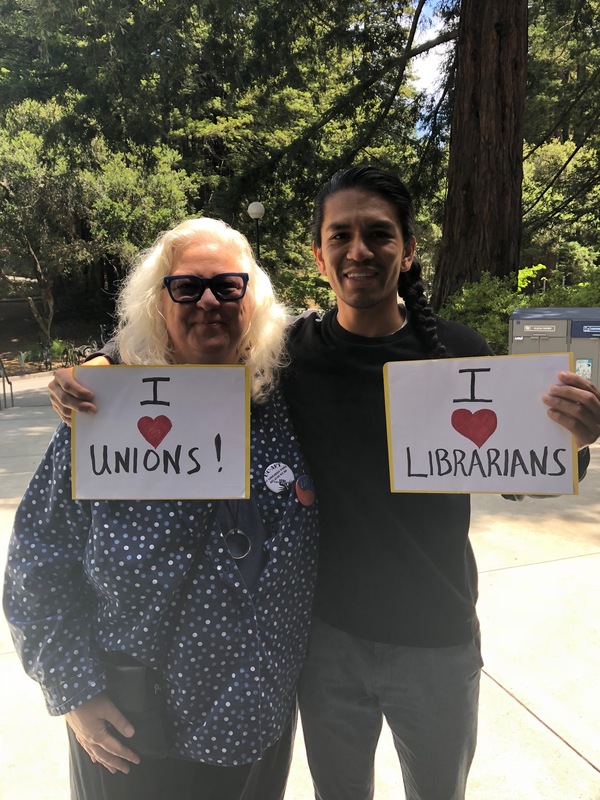 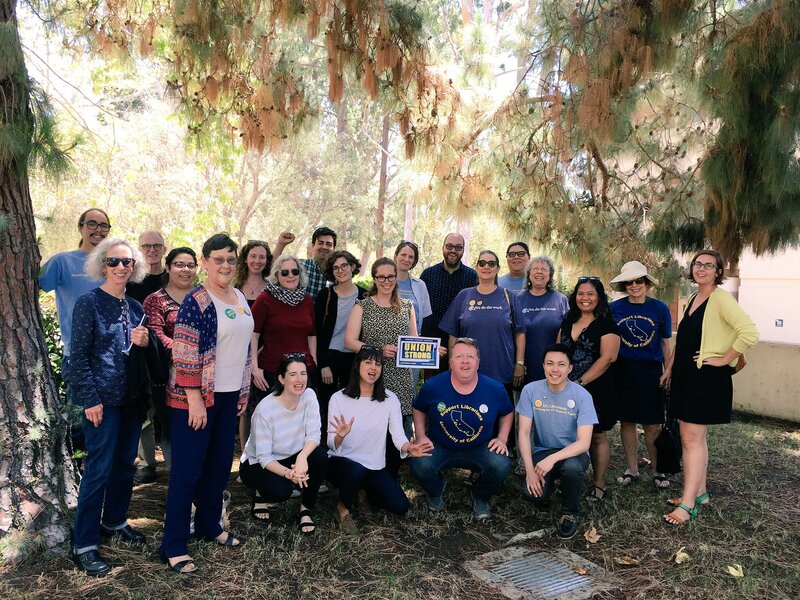 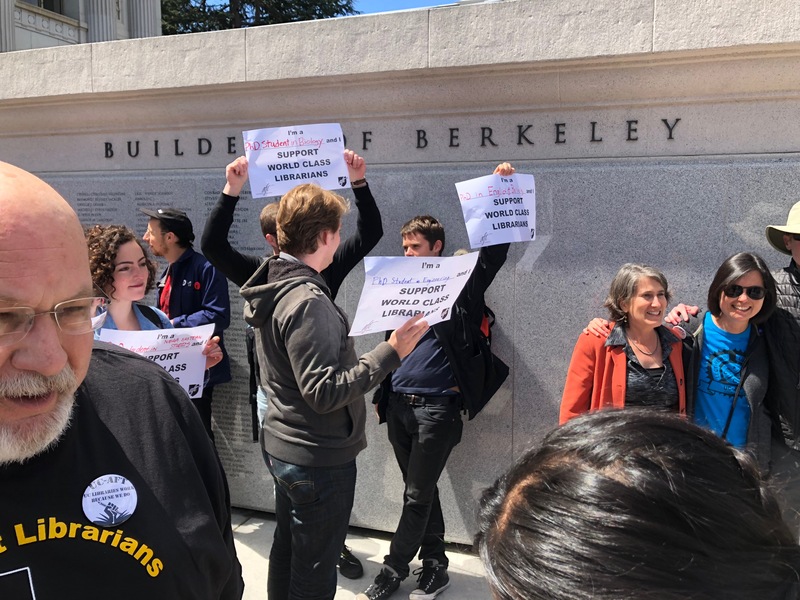 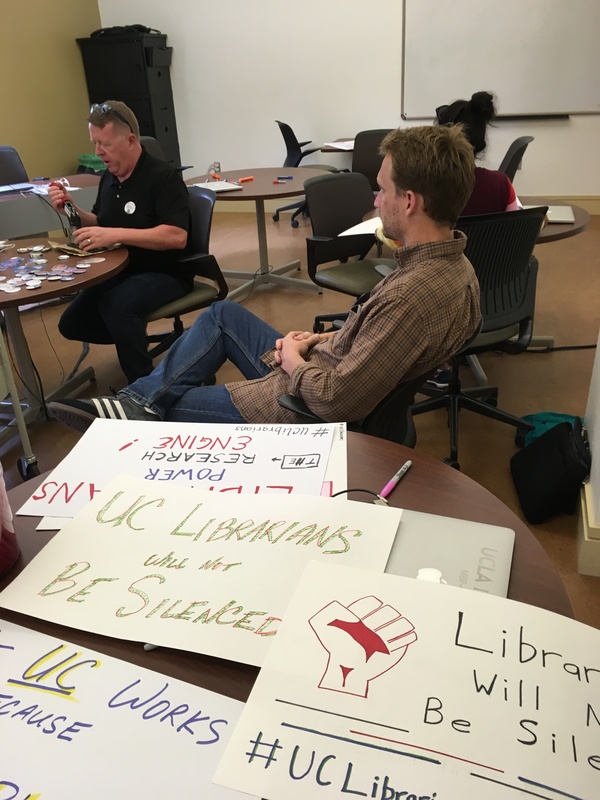 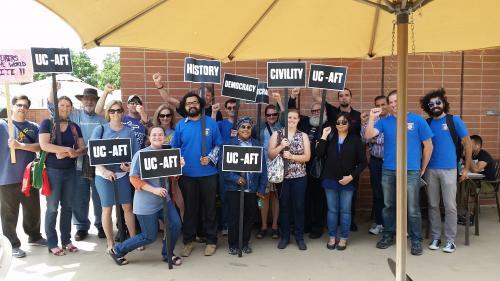 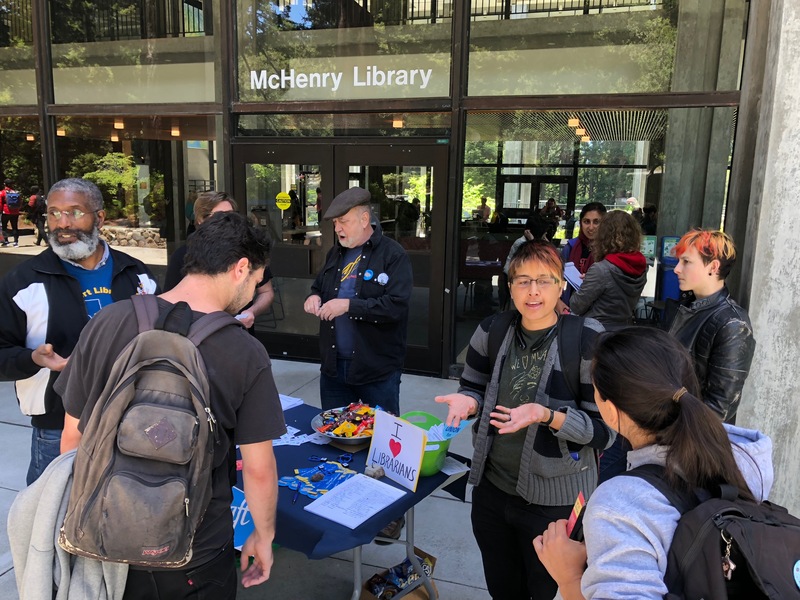 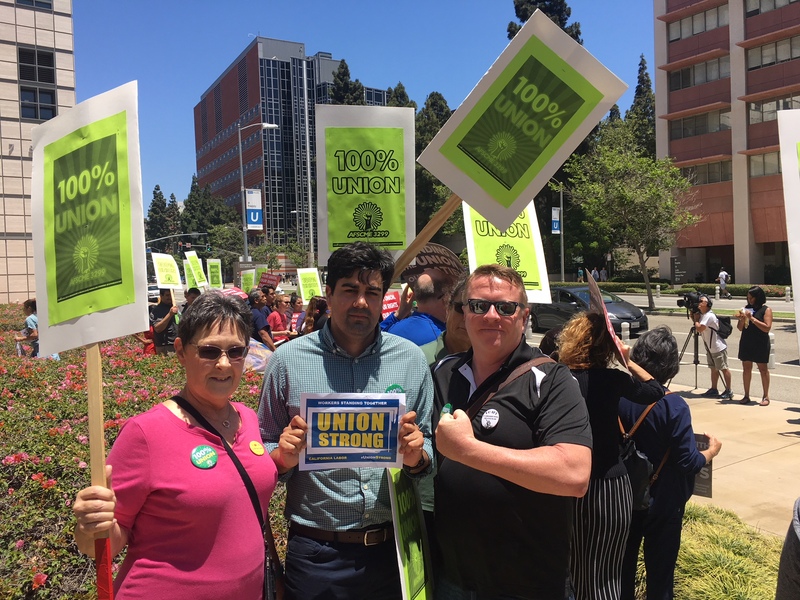 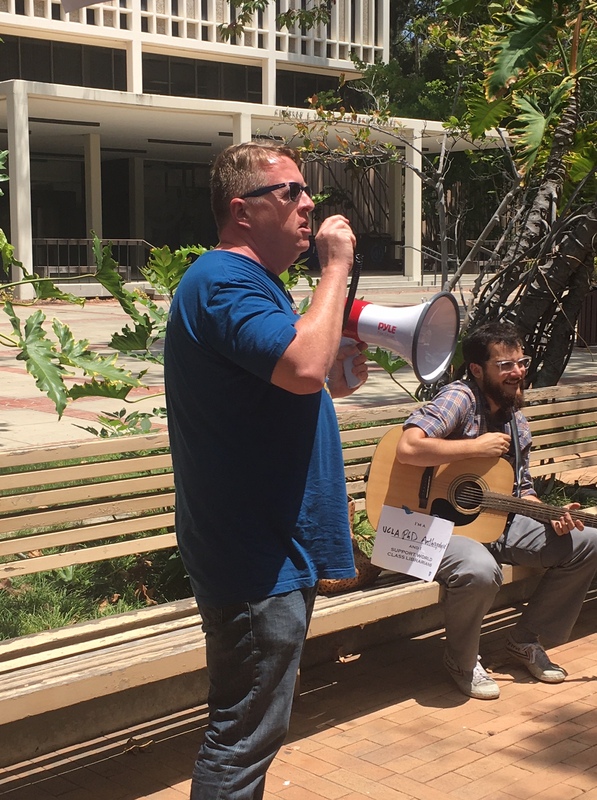 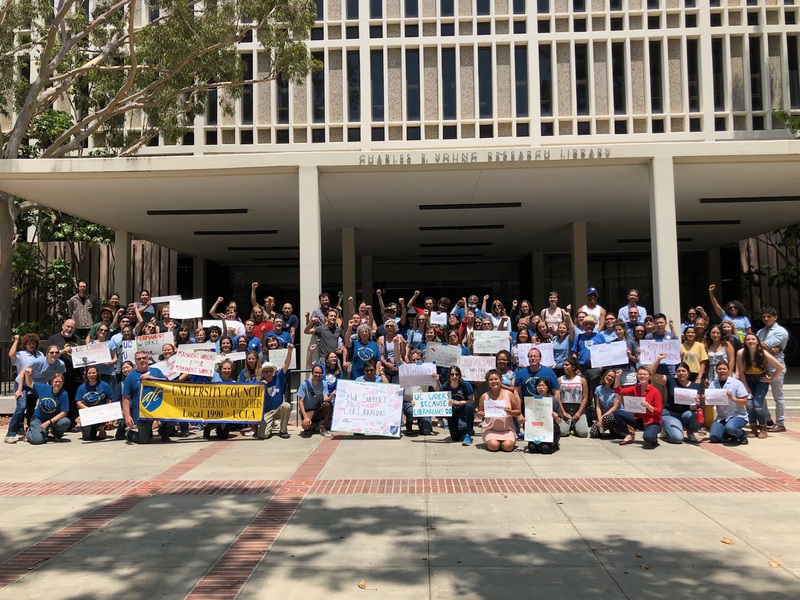 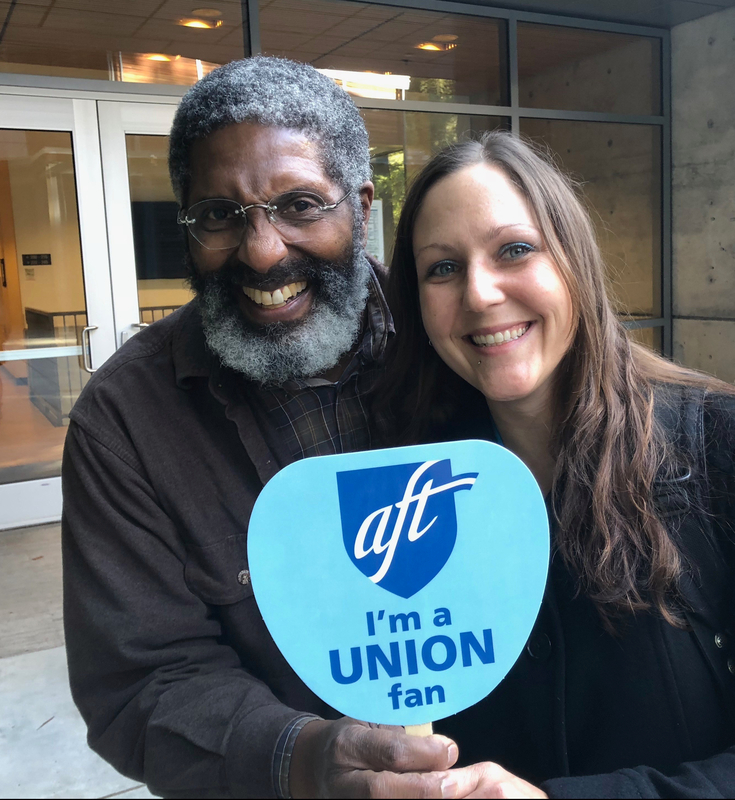 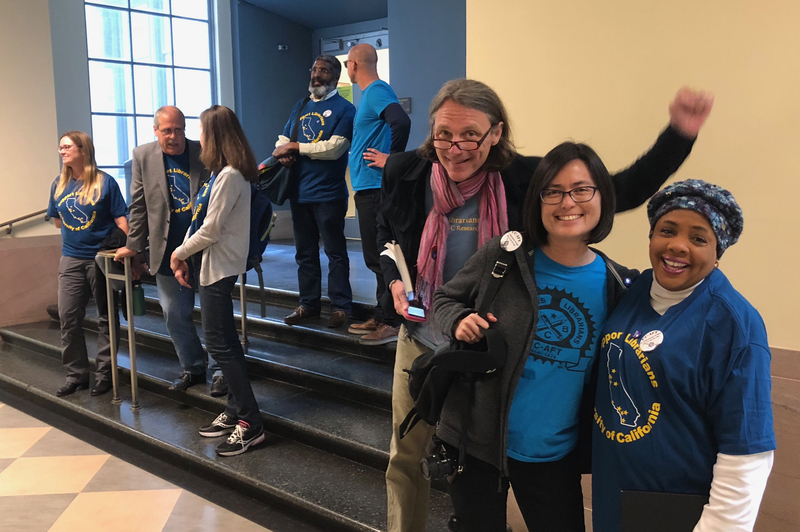 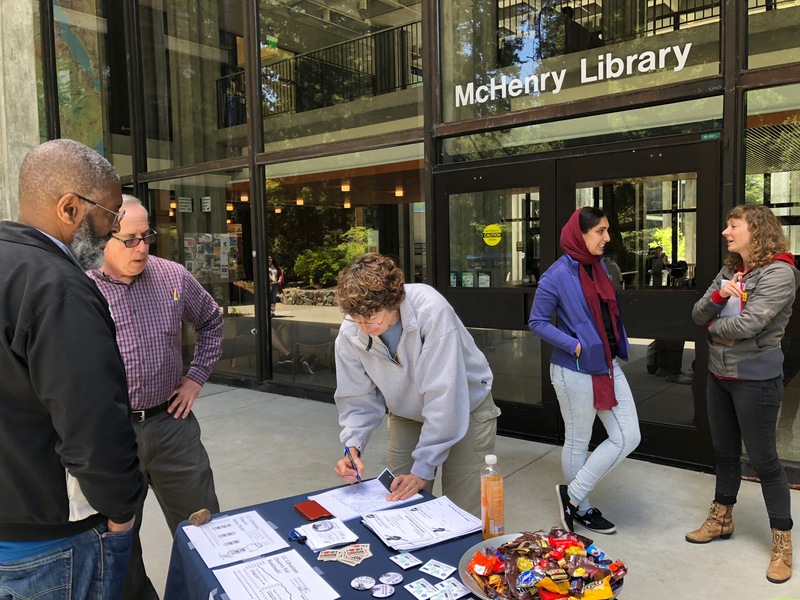 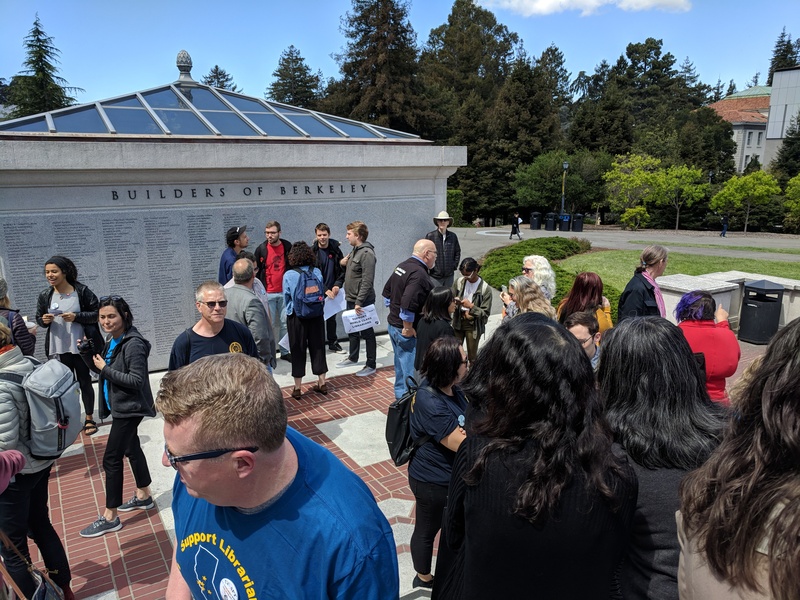 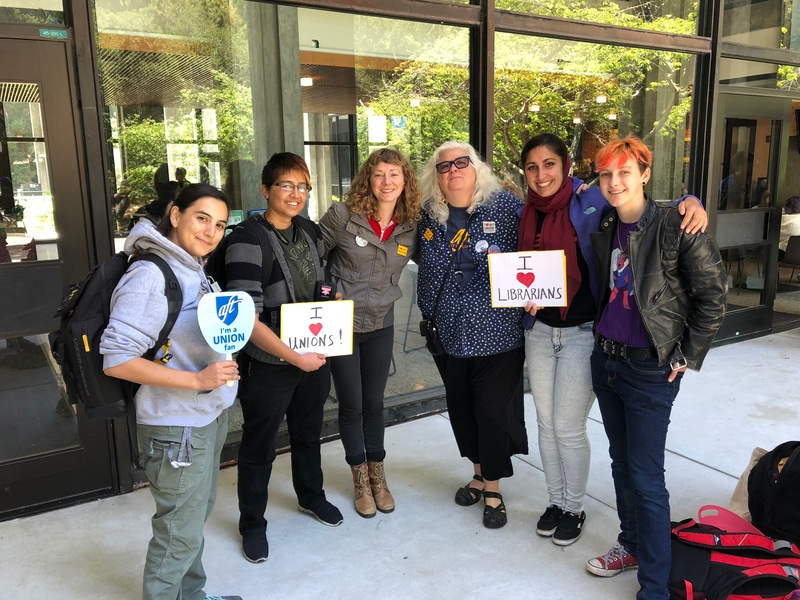 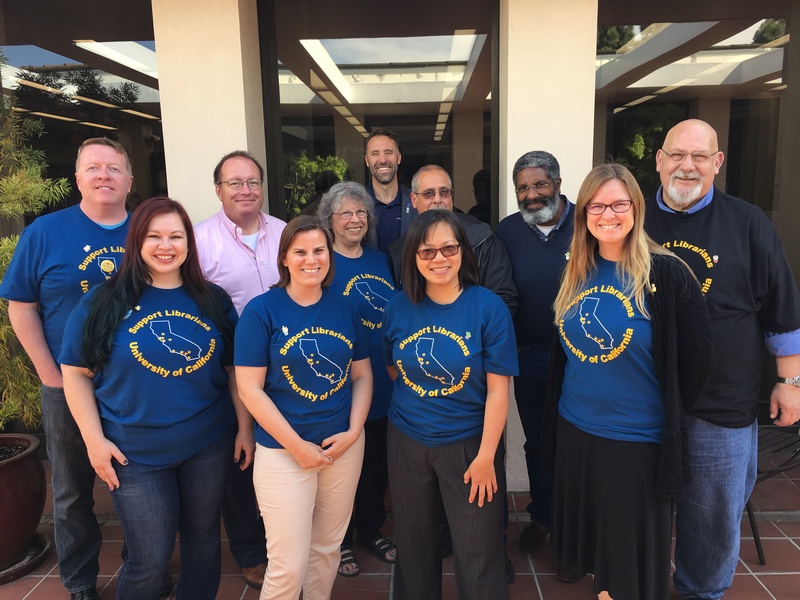 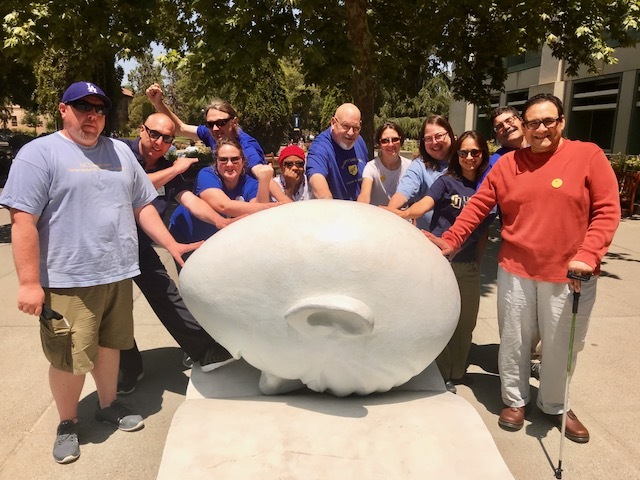 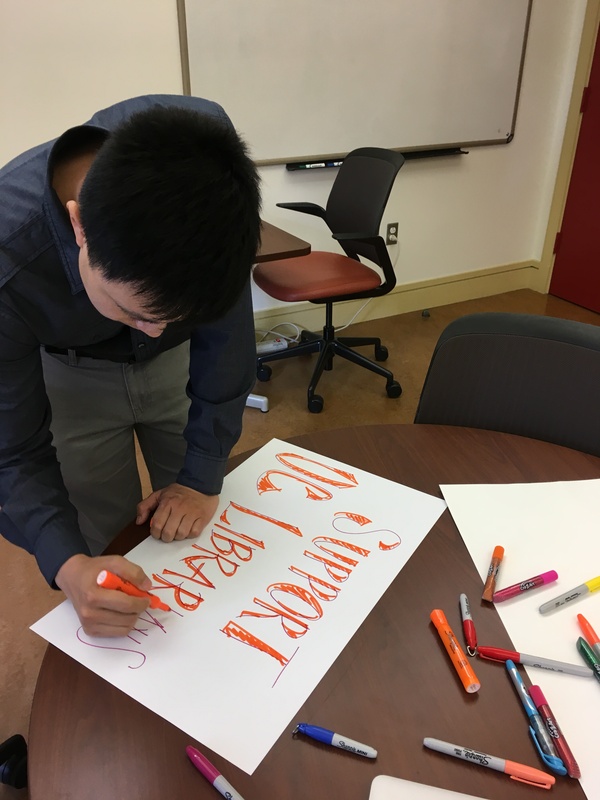 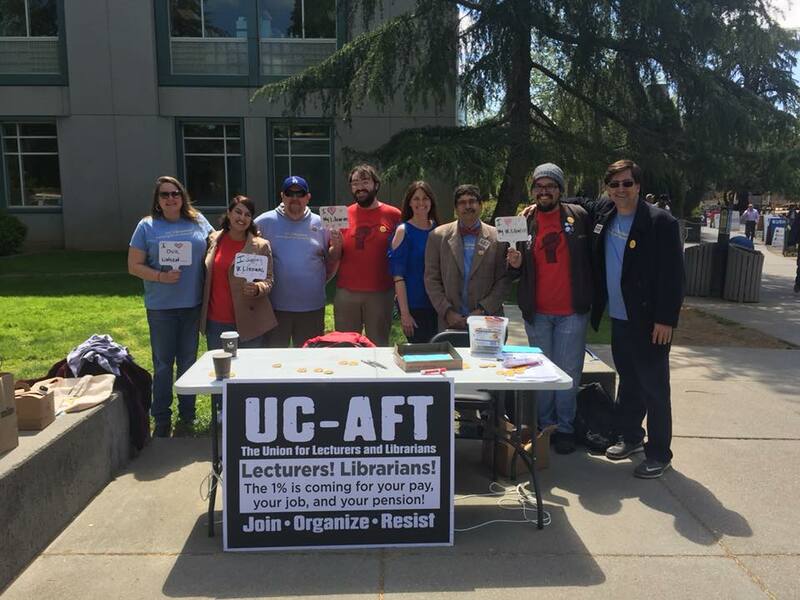 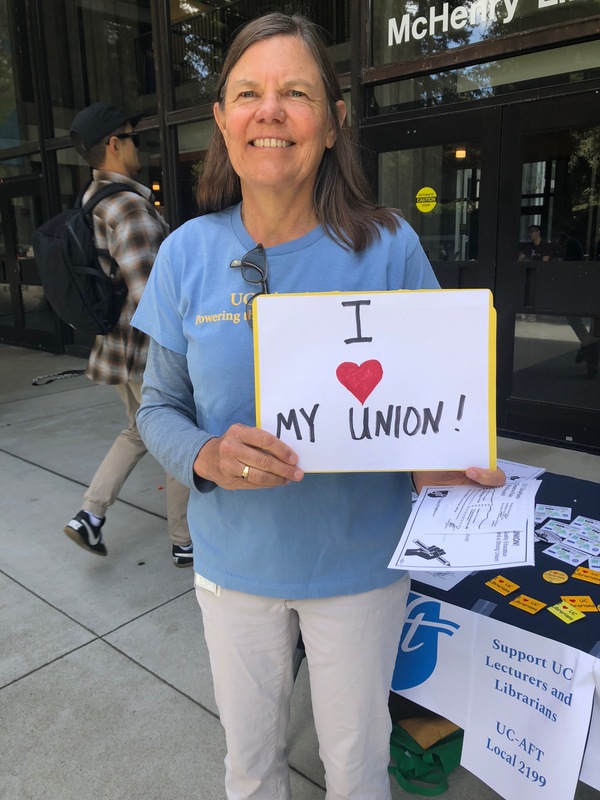 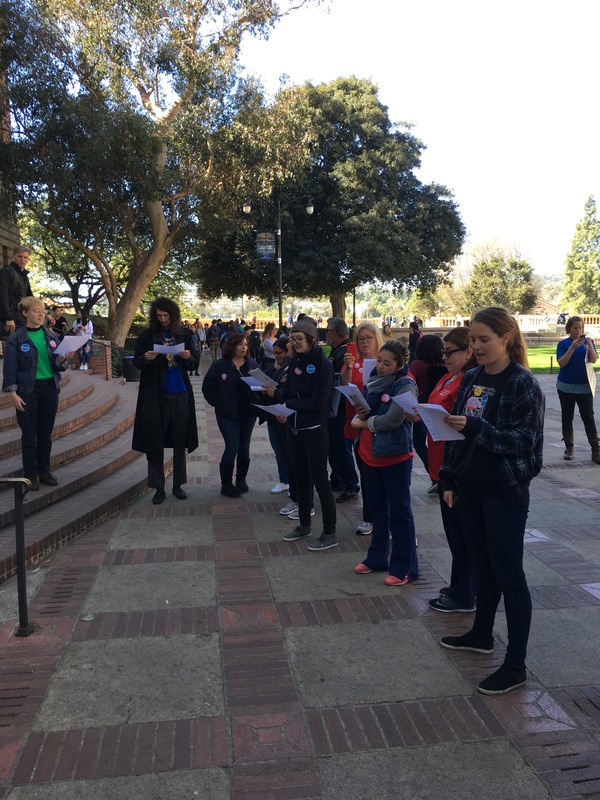 Your support has shown UC that we are united, that we are mobilizing, and that we will continue fighting for better compensation and professional development funds! 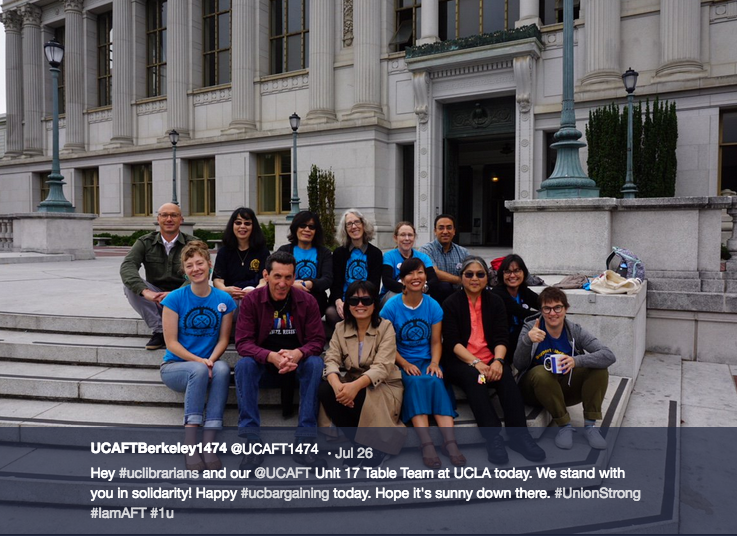 Posted on August 31, 2016 January 4, 2018 by Carla ArbageyPosted in 2016 re-opener bargainingTagged bargaining updates.